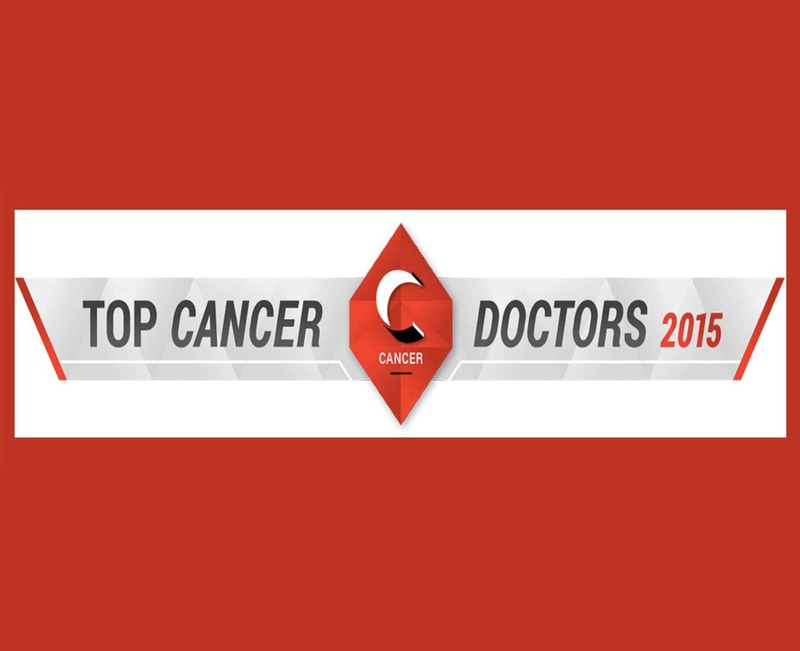 Aug. 27, 2015 | LITTLE ROCK – Nine of the 10 cancer physicians from Arkansas named as “2015 Top Cancer Doctors” in the United States are from the University of Arkansas for Medical Sciences (UAMS) and its Winthrop P. Rockefeller Cancer Institute. The Top Cancer Doctors list was printed in the July 31-Aug. 7, 2015, issue of Newsweek in conjunction with Castle Connolly Medical Ltd., the producers of “America’s Top Doctors.” The list was compiled through peer nominations and research conducted during the course of two decades. “This is just a further confirmation that UAMS has more doctors recognized for their clinical excellence than any other facility in the state, and that, as the Cancer Institute continues to grow and expand that there are fewer and fewer instances where Arkansans need to leave the state to obtain state-of-the-art cancer care,” said UAMS Cancer Institute Director Peter Emanuel, M.D.